Thank you for your interest in speaking at our conference. The Call for Papers for our 2019 Conference is now closed. Our 2020 Call for Papers will be issued in Spring of 2019. Please read through the information below to prepare for future submissions. 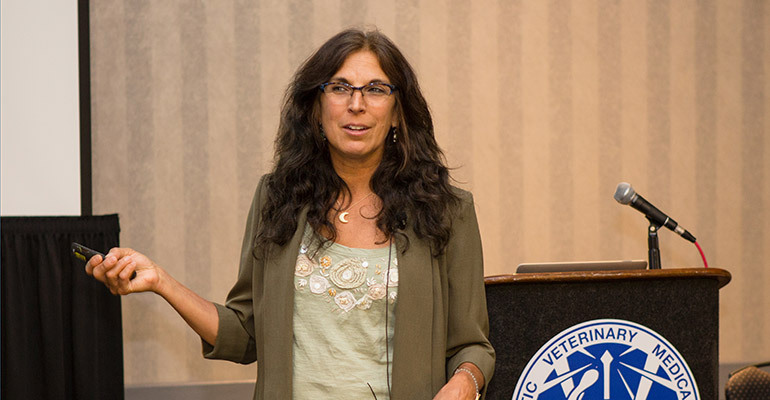 All presentations for the AHVMA Conference are in 50 minute increments. Multiple presentation slots may be requested. Priority will be given to those individuals who can provide three presentations (1/2 day of lecture). Each presentation must be in English and accompanied, without exception, by a PowerPoint presentation. Presentation notes are also required for each lecture or lab session. Notes must be in English, between 2-6 pages, and contain at least 5 appropriate and relevant references in standard scientific format. These will be duplicated in our meeting Proceedings. Presentations may not reference or promote a specific product or service. Please see our Speaker FAQs for more information. ABSTRACT: All parts of the immune system are involved in the control and treatment of cancer. Without a competent immune system, treatments for cancer can’t work. Cancer has ways of hiding from the immune system, and even co-opts macrophages into helping with metastases. This lecture will discuss how to counteract these effects and how to enhance the immune system’s anti-cancer effects. 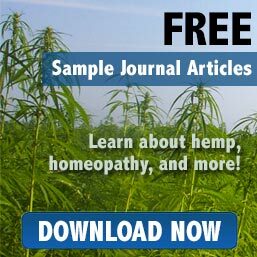 ABSTRACT: Many herbs and herbal formulas have been proposed for the treatment of cancer. Claims have been made for their efficacy, with and without the benefit of research. This lecture will present research evidence for effectiveness of herbs and herbal formulas, alone or in combination, and how to choose the ones best suited for various cancers in your patients. ABSTRACT: With recent evidence showing that vitamin E and beta carotene can decrease survival time in cancer patients, and warnings that anti-oxidants can decrease effectiveness of chemotherapy, it is time to examine their use more closely. Other supplements have been shown by research to increase survival time in patients. This lecture will show which to use, when to use them, and why. Please download the RACE Letter of Recommendation Template as a guide for your reference.